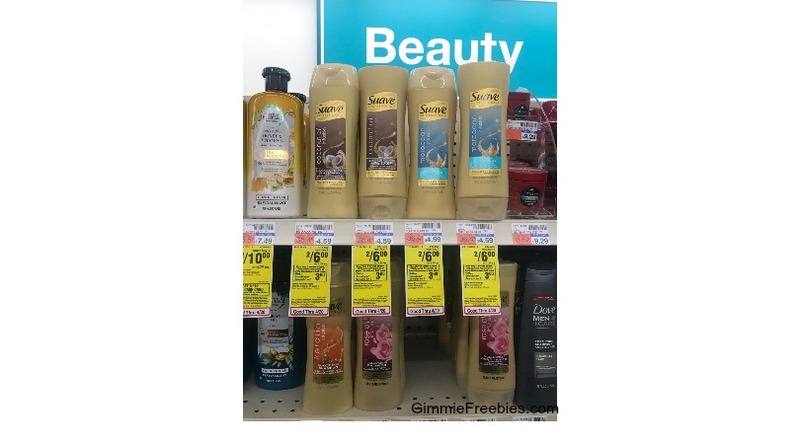 Head over to CVS this week to score some Free Suave Hair Care Products! Final Price = Free after coupon and ExtraBucks! Tap/Click the blue underlined text above and check out page 15 of the CVS Weekly Ad.